What is the Local Democracy Reporting Service? At present 144 Local Democracy Reporters have been allocated to news organisations in England, Scotland and Wales. The remaining posts to complete the full allocation of 150 reporters will be distributed to Northern Ireland news organisations in 2019. Stories written by the democracy reporters are shared with more than 850 print, online or broadcast outlets that are signed up to be part of the Local News Partnerships scheme. To be awarded the democracy reporter contracts, the successful news organisations had to pass stringent criteria which included financial standing and a strong track record of relevant journalism in the area they were applying to cover. The full list of organisations that were awarded contracts can be viewed here. 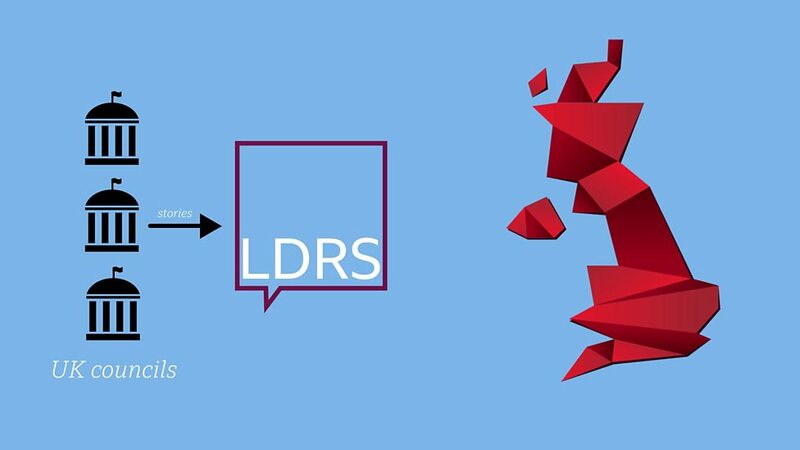 For contracts consisting of multiple local authorities, a number of successful bidders have agreed to share the local democracy reporting resource with neighbouring titles to ensure full coverage of the contract area. Local Democracy Reporter content can be downloaded via an online portal, accessed via a log-in code supplied to all qualifying news organisations.